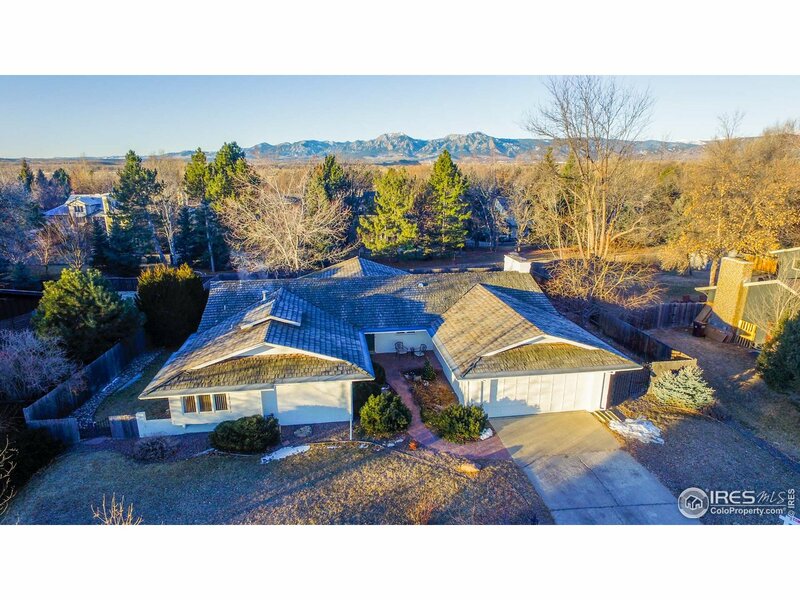 All Gunbarrel Green homes currently listed for sale in Boulder as of 04/23/2019 are shown below. You can change the search criteria at any time by pressing the 'Change Search' button below. 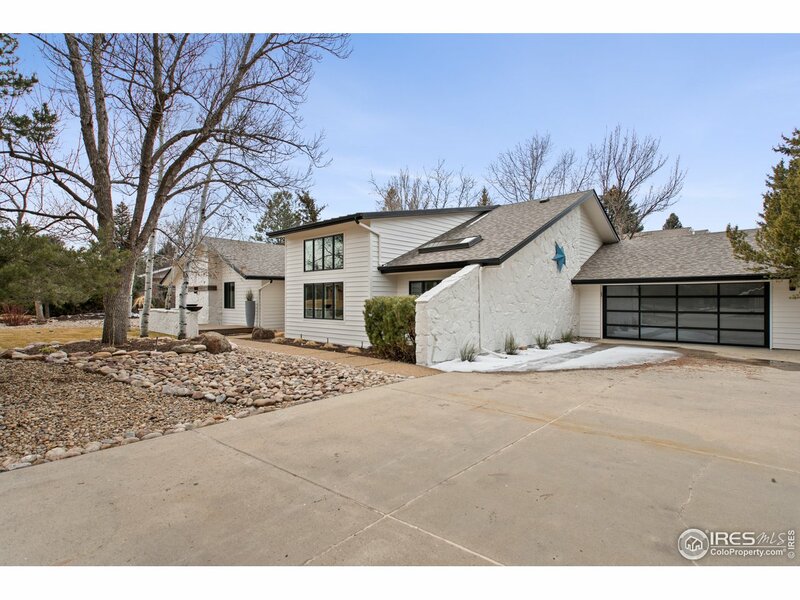 "Sun-Filled Ranch-Style Home in Gunbarrel is nicely appointed backing to small greenbelt/open area w/ terrific southern exposure & natural light. The open floor plan offers spacious living room w/ vaulted ceilings, kitchen w/ large center island that opens to family room w/ a brick fireplace. 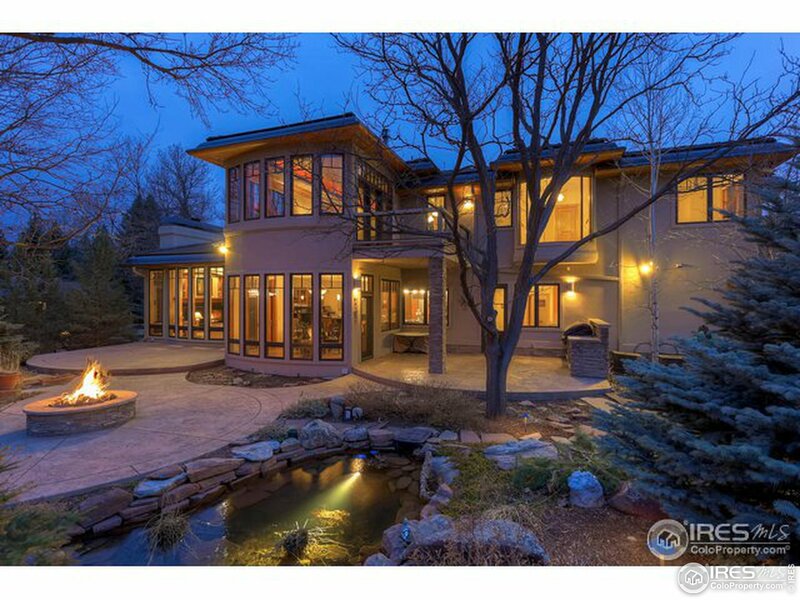 4 bedrooms all on main floor, including the master w/3/4 bath. 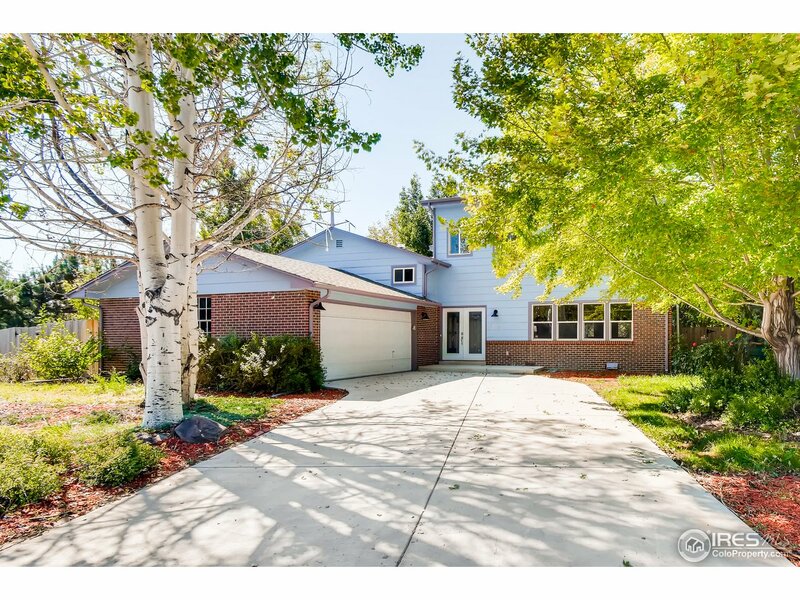 Wood floors in bedrooms, unfinished basement & wonderful flagstone back patio & West facing side patio. Well maintained but awaits your updates!" 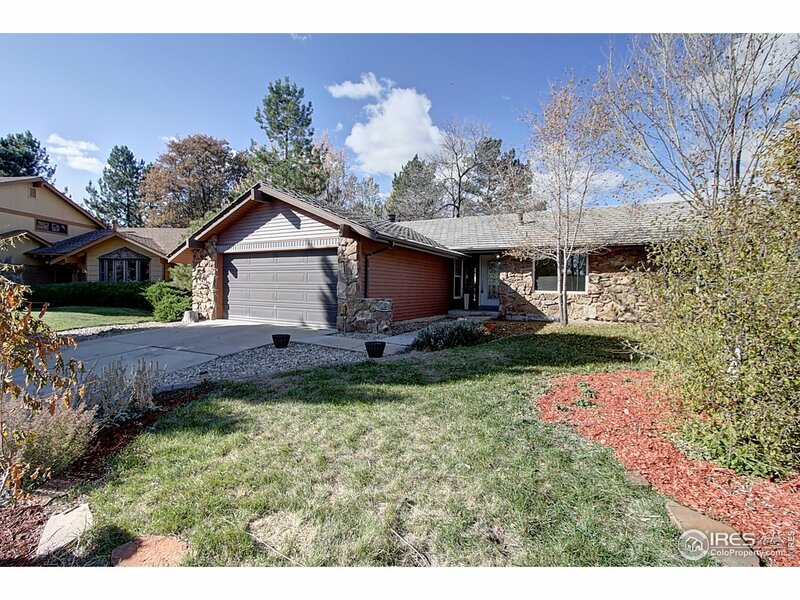 "Fantastic ranch-style home w/ finished basement in the Boulder Country Club neighborhood! Your future home offers 4 Beds & 3 Baths, & is nestled in a quiet cul-de-sac, surrounded by mature trees & established landscape. Main level has bright & sunny floor plan: Living Room w/ vaulted ceiling, Dining Room, & Kitchen. Kitchen features granite-slab countertops, white appliances, & subway tile backsplash. 3 beds on the main floor, including the Master, which features a private bath & dual closets."